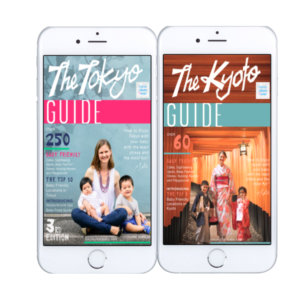 The Kyoto Guide (Ebook only). 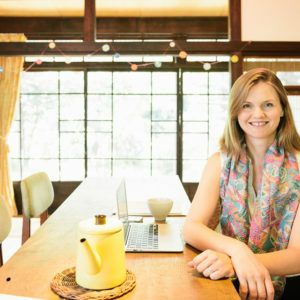 Enjoy Kyoto with your baby and kids with the least stress and the most fun! 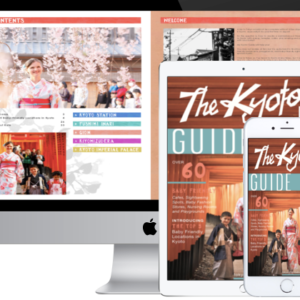 Includes over 60 locations in the Top 5 sightseeing areas in Kyoto! 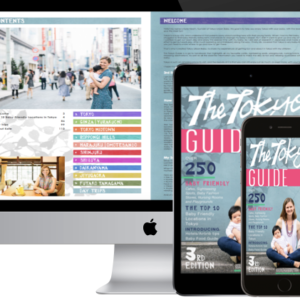 The Tokyo Guide (Ebook only). 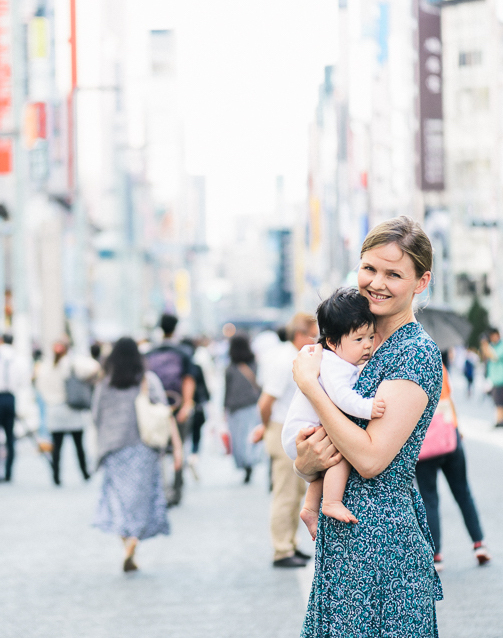 Travel stress-free with this essential guide for Tokyo, designed especially for parents with babies, toddlers, and young children!